Across the vast reaches of space, time, and culture, an oft-foretold menace resurfaces to threaten the very airwaves we inhabit. 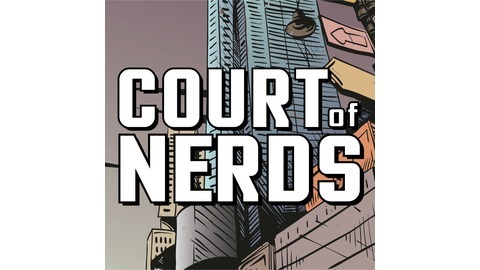 The Court of Nerds is in session. Join us as we destroy everything you hold dear under the Four Pillars of Nerdery: Comic books, video games, movies/television, and tech. Weekly podcast, and blogging for your mindbrain. 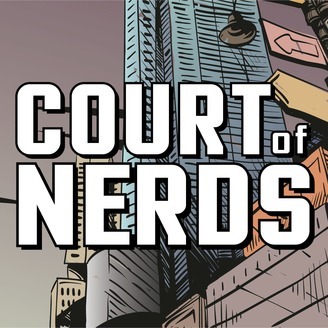 Court of Nerds Episode 23: They're only games. Why you heff to be med?